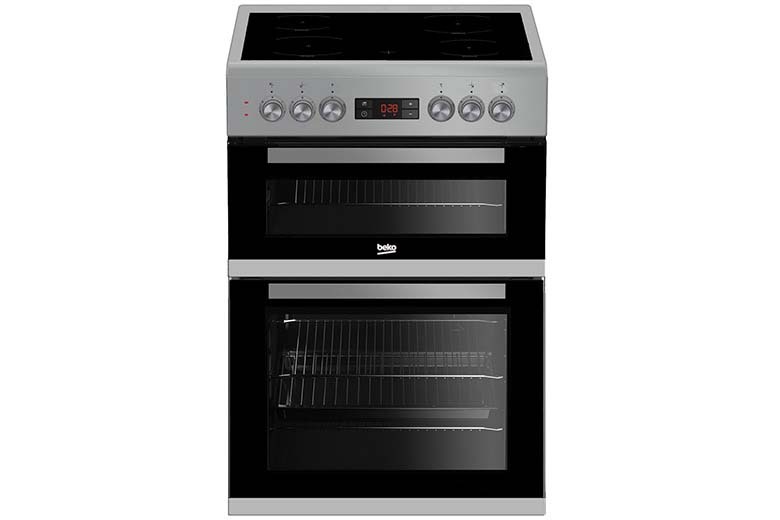 This Beko 60cm double oven in white has a 4 zone ceramic hob and a catalytic liner at the back of the oven to help keep the hard to reach places clean. 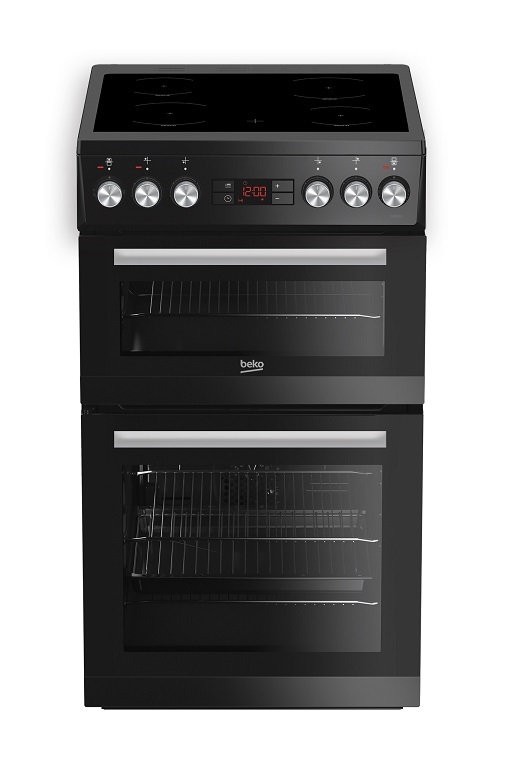 It also boasts two ovens with excellent capacity, but also flexible cooking with the ability to cook at different temperatures. In addition, it has a hot hob indicator light that stays lit when the hob is hot for additional safety.